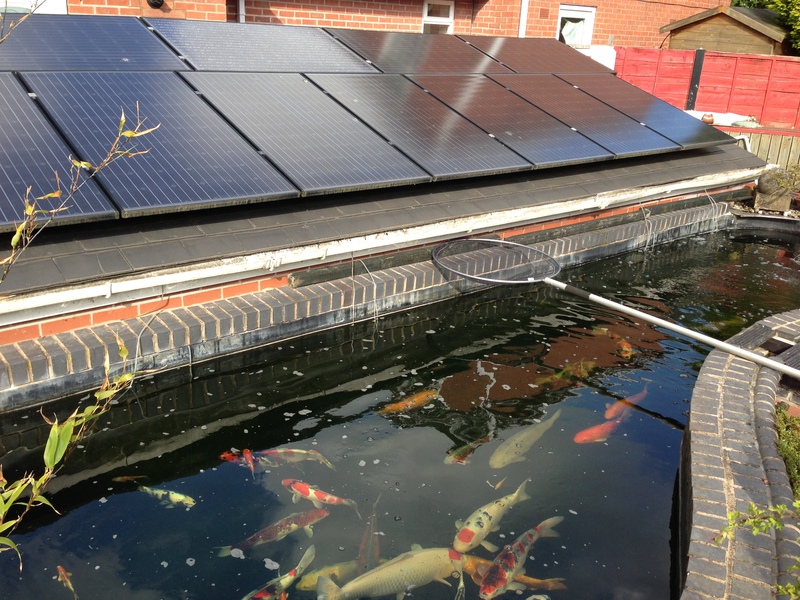 Noreus has a proven track record of innovative renewable energy systems. We pride ourselves in bringing Commercial, Domestic Renewable Solutions on line, on time and on budget. 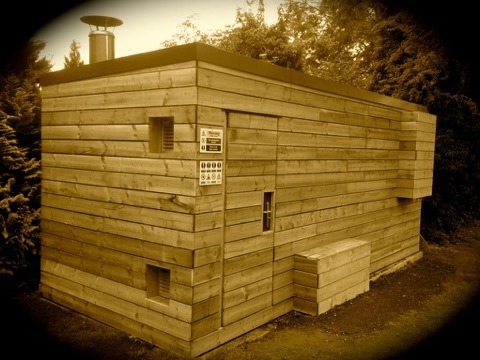 We fit Biomass Boilers which have innovative design, and highest quality construction ensures an unbeatable long lasting product with very low emissions.The integral burner is designed to optimise efficiency and to burn pellets so that there is very little ash residue. We provide two technologies,which are capable of extracting heat from the atmosphere during periods of sunshine, in rain, wind and even during the night. 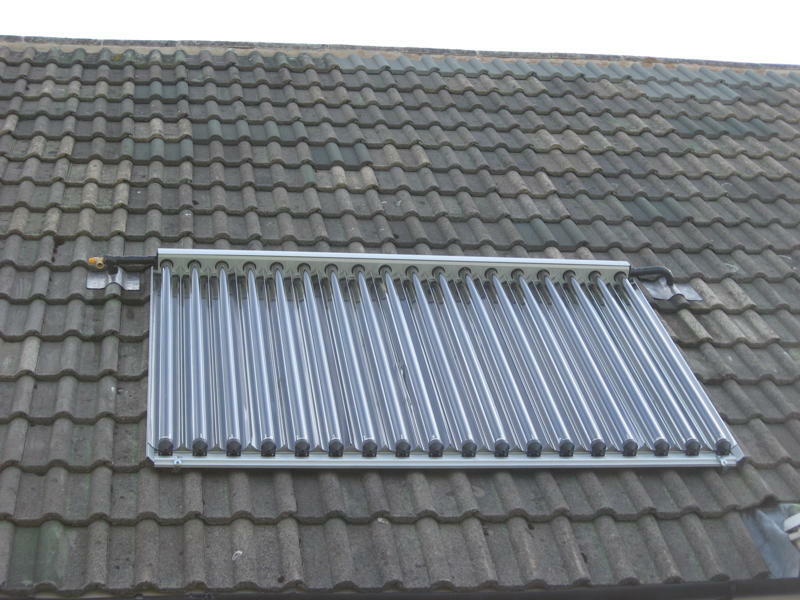 No other type of solar panel is capable of generating hot water 24 hours a day, 365 days of the year. Thermodynamic Hot Water and Central Heating Systems. 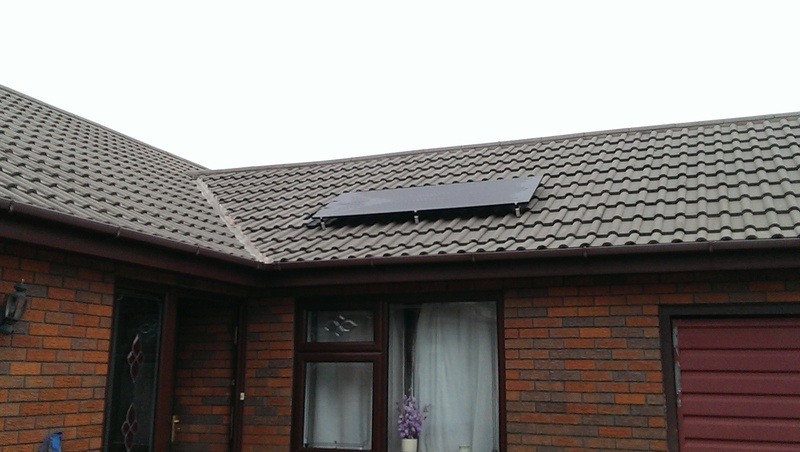 Solar Thermal Systems for Free Hot Water. Uses a energy source that will be around for the next 5 billion years. 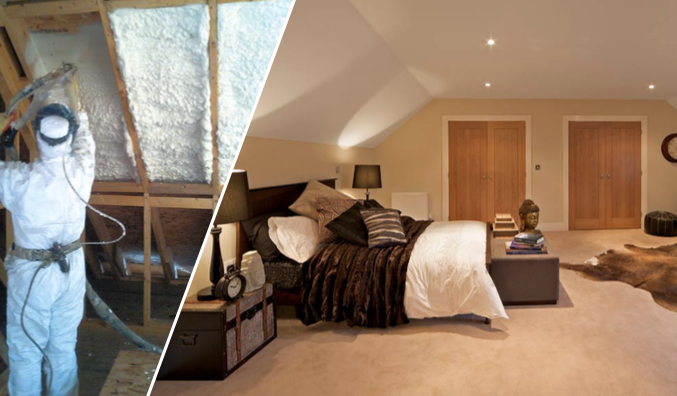 Superior Foam Insulation Technology Noreus offers an alternative intelligent solution to roof and wall insulation.